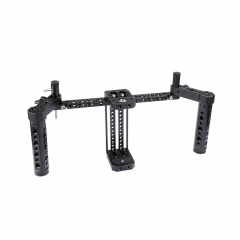 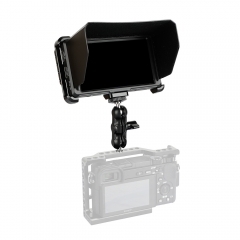 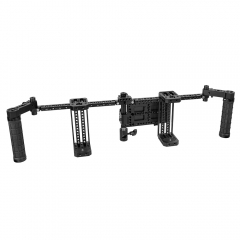 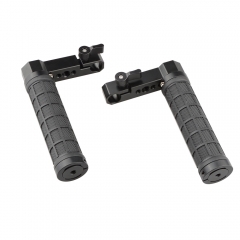 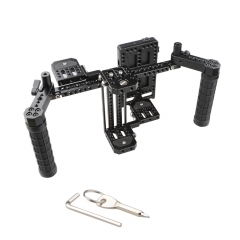 • It’s used to support a camera monitor via a 1/4" thumbscrew, it universally works well with many different kinds of monitors with 1/4" thread hole. 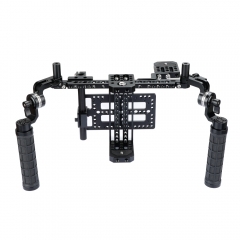 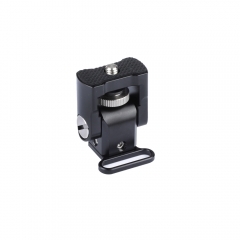 • It comes with a 1/4"-20 thread hole and an empty slot on the bottom that allows it sturdily attached onto some camera accessories. 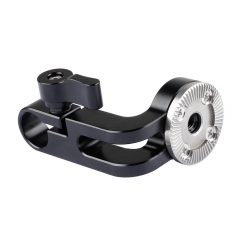 • With 180 degree rotating design, it’s quick and easy to adjust the monitor viewing angle forward and backward.